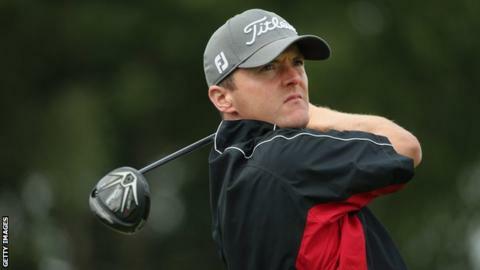 Michael Hoey remains well down the field at the European Masters after carding a two-over-par 72 in Saturday's third round in Switzerland. Hoey started the tournament in fine style with a 65 but dropped back after a 73 at Crans Montana on Friday. The Belfast man is level for the tournament following a round which included three bogeys and a birdie. Ireland's Peter Lawrie is one under after a 74 while Matthew Fitzpatrick and Danny Willett lead on 12 under.